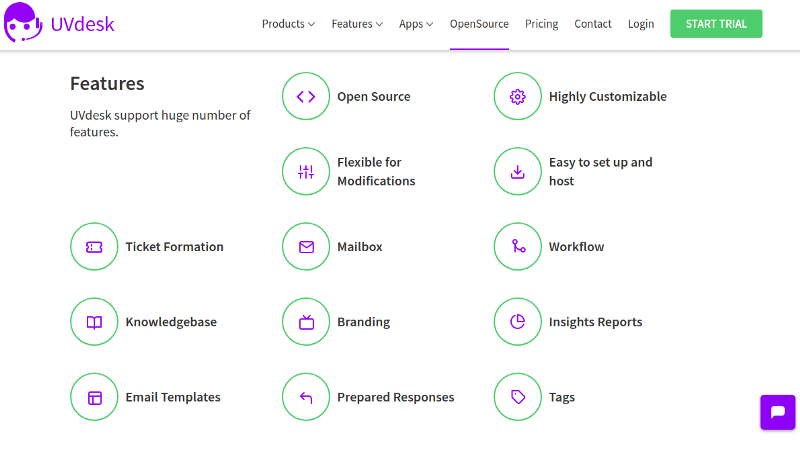 UVdesk Open Source is an enterprise level helpdesk system developed using Symfony component because it is highly flexible, easy and user-friendly for the fast development of App or feature. 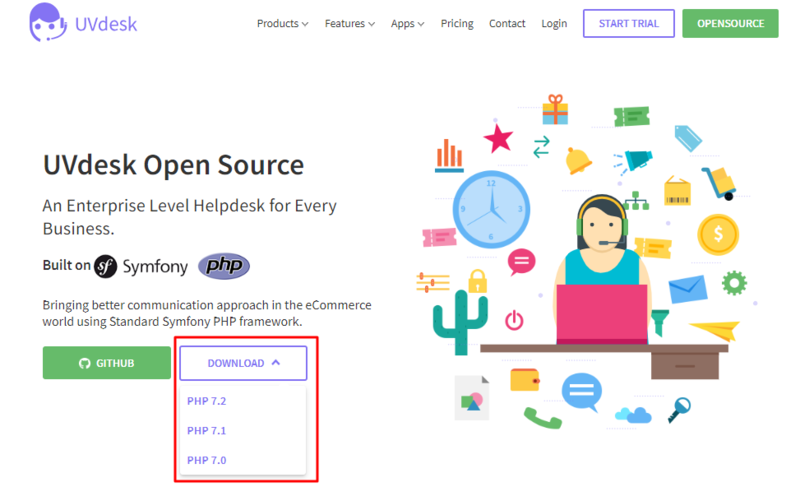 Symfony with its set of reusable components is the standard foundation on which the best PHP applications are built and UVdesk Open Source is the best example for the same as it is built on the top of Symfony PHP framework. The main purpose of using the Symfony PHP framework because both are accessible under an open source license. And we’ve applied both for developing best open source customer support software merchants can utilize it as per their business requirement and developer can build the module on it. Helpdesk is required for every business to manage, hold and route customer support process in a quick and organized way. Every business is different so their requirements with the support system are also different even it is complex to do such customization in SaaS-application. That’s why UVdesk Open Source helpdesk is there as a jack to fit with any customer support related requirement of any trade as it is easy to inspect the code to modify and utilize it for any purpose which will help merchant and developer both. Not using Mac? Refer our previous blog Installation guide for WAMP? Drafting out the quick installation steps of UVdesk Open Source to set up personalized helpdesk solution to streamline the overall support process for better customer service. 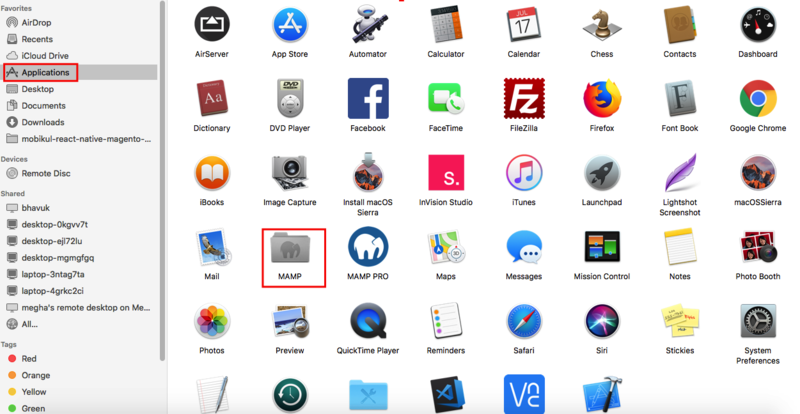 Step 1 -Before installing the open source helpdesk solution make sure you have installed MAMP web server on Mac system, for more information you can visit MAMP website. Step 2 – To make sure MAMP have installed or not on your system, you can follow this path(/Applications/MAMP). 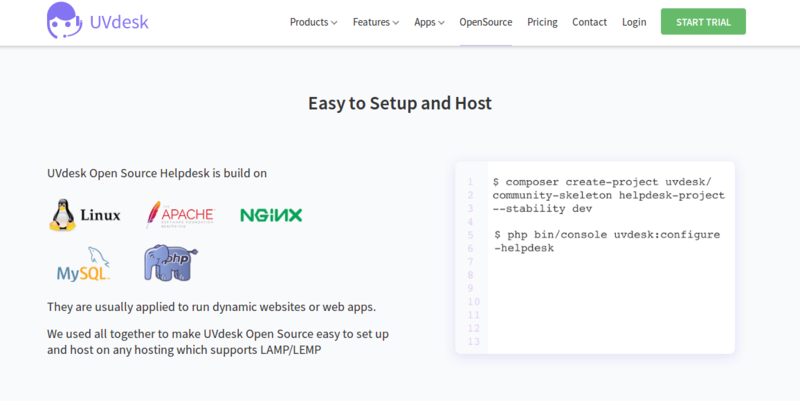 Step 3 – Now you need to download UVdesk open source from website by choosing as per your current PHP version. 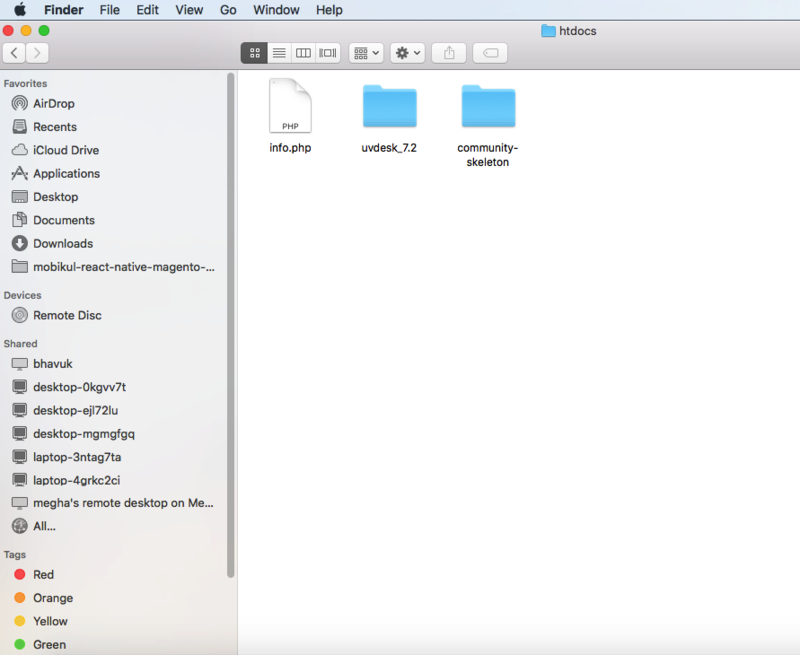 Once you’ve downloaded and unzipped the UVdesk zip file, when you open up this folder, you will see all the contents and files under this folder. 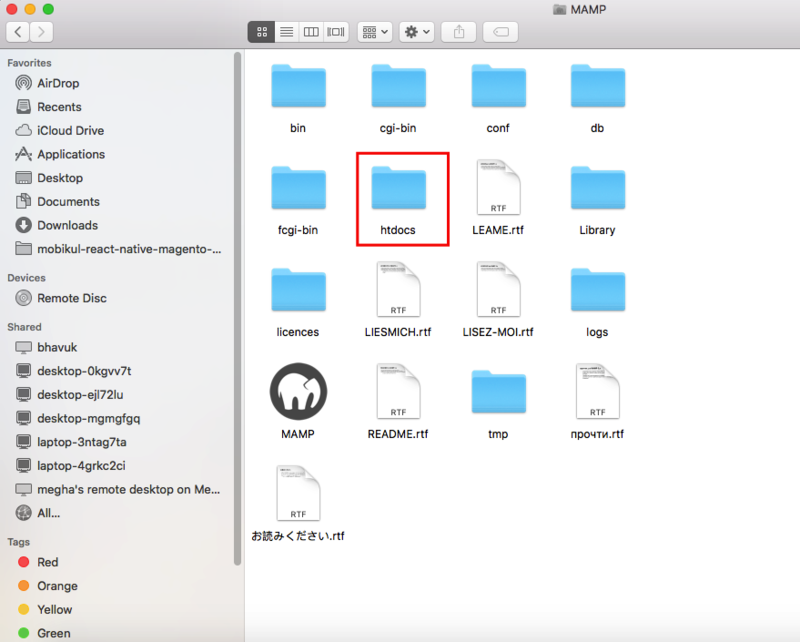 Step 4 – Now move the files from the UVdesk Folder to your MAMP document root. 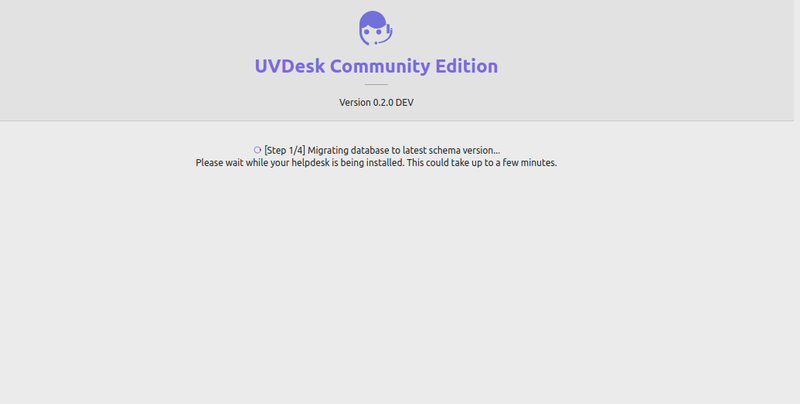 Step 5 – Create a MySQL database, Once you have extracted the file, you need to create a database which will be migrated with your UVdesk project during installation that used to store the data like ticket, username, knowledgebase and etc. 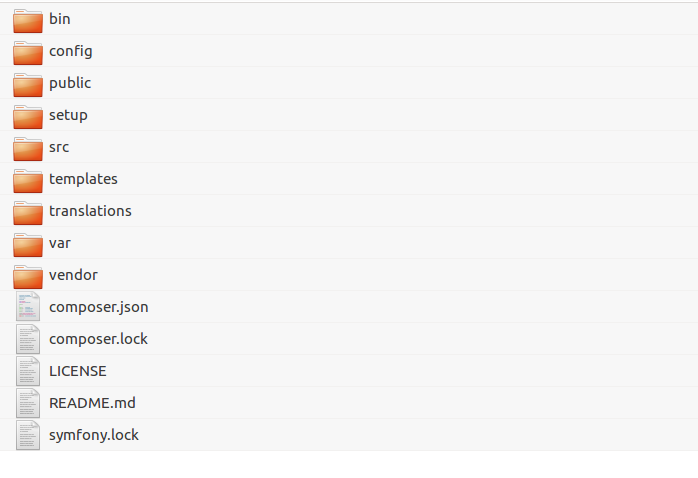 Now, put the database name whatever you like. 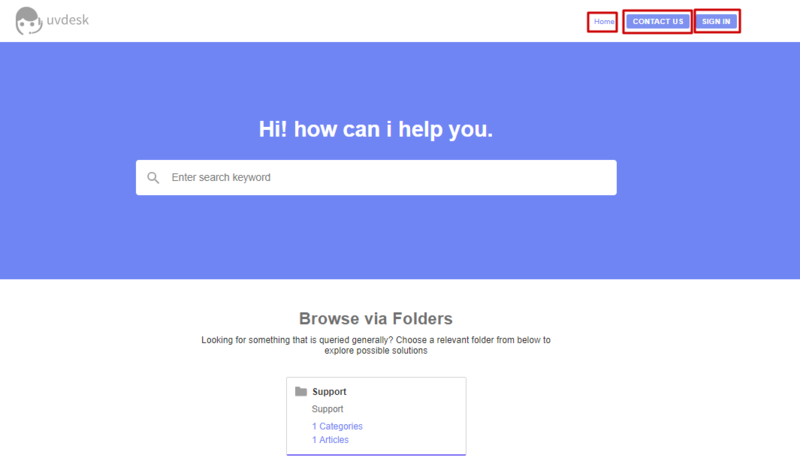 Step 6 – Now, in this step we’re launching open source helpdesk software, go to your preferred browser and type in the url localhost:port/folder/public pointing to your public folder residing under project directory. Step 7 – Click on setup uvdesk to continue with execution of project. Step 8 – This section will check whether your system meets the minimum requirement to successfully run the application. 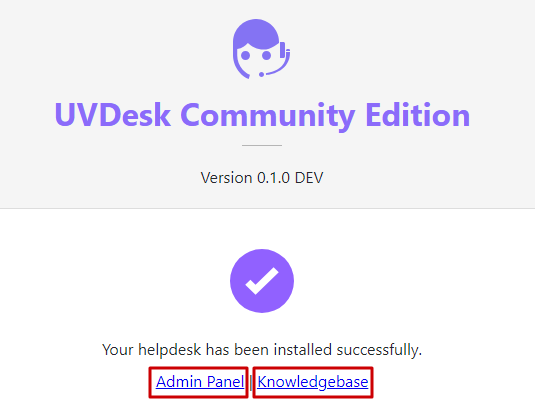 Step 10 – Next, This UVdesk page asks to about the super admin details to be created like Admin Name, email Id and pasword. 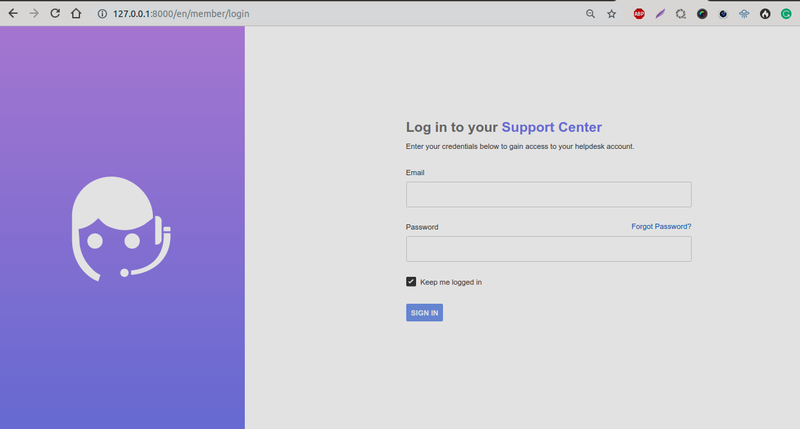 Step 11 – This is the last step of installation, after this step you will get your helpdesk software, This is all about to setup member and customer panel prefix. Once you are done, click on the Proceed button to continue. 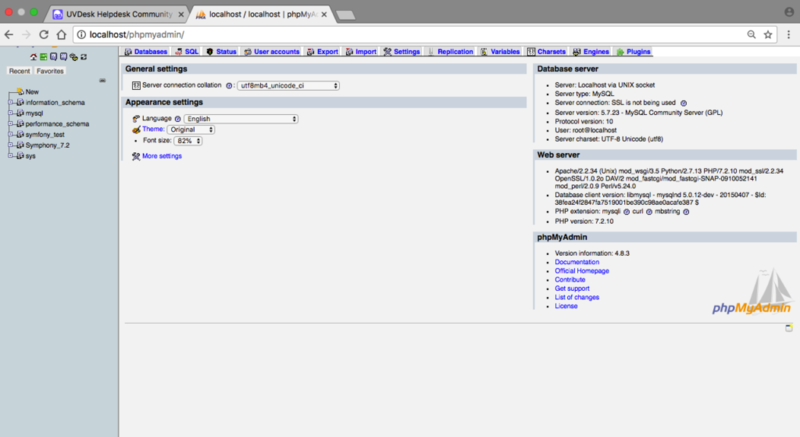 Step 12 – Lastly, UVdesk will migrated with your database, it will take up a few minutes towards going for next page. Tip – Please don’t close the screen while migrating with the database. 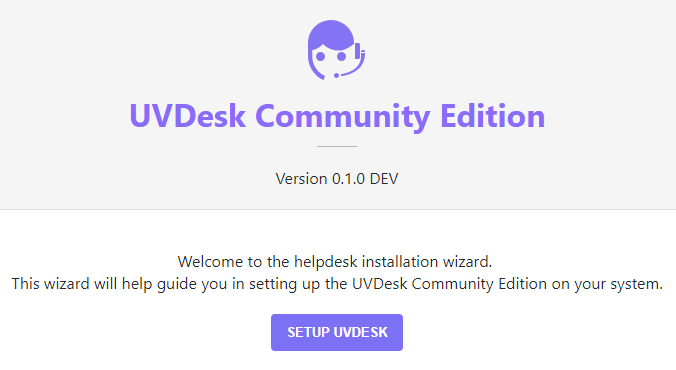 You can now go ahead and login to the UVdesk helpdesk installed locally on your Mac computer and deliver better customer support in a fantastic way. By entering super admin credential which you have entered while installation you will be redirected to the UVdesk dashboard. 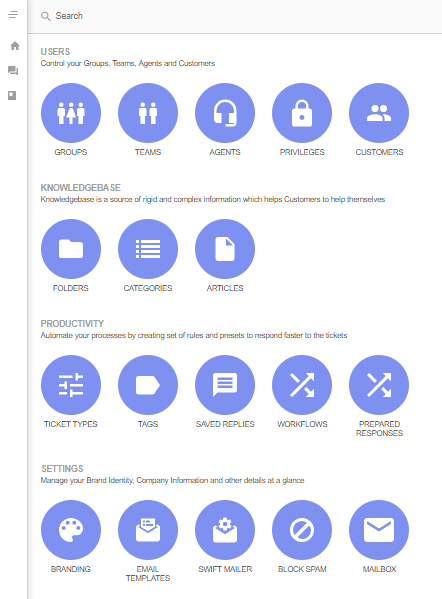 By clicking Knowledgebase link, will see the support panel where your customer explore some of your most popular and common articles and able to raised a ticket about their doubt. Sign In: Customer have separate panel that will help to check all updates and history of the tickets. UVdeskteam is constantly serving to make customer support software feature rich and way flexible to make it fit helpdesk for any trade. Enjoy the adaptability and extensibility of PHP-based Helpdesk System to be fit for any trade to for delivering better customer experience.